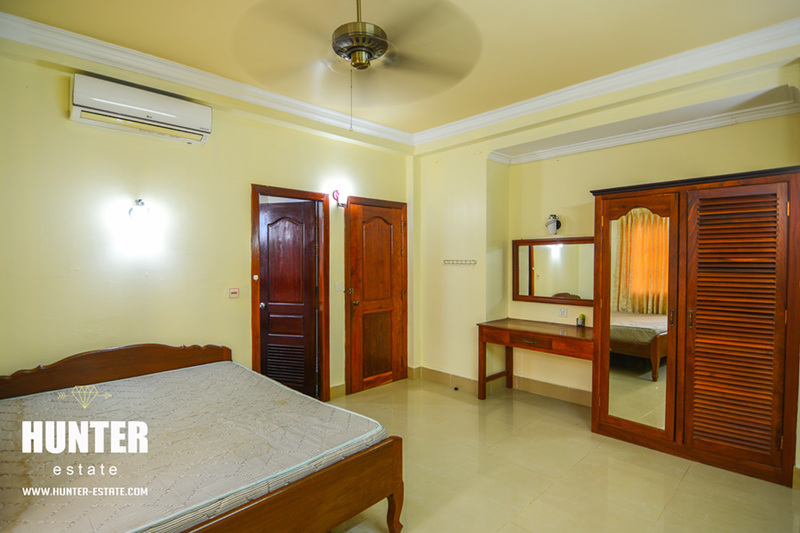 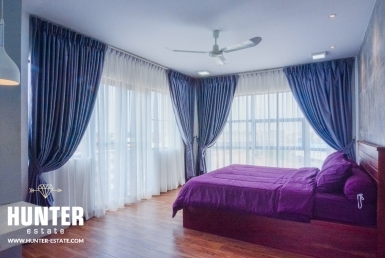 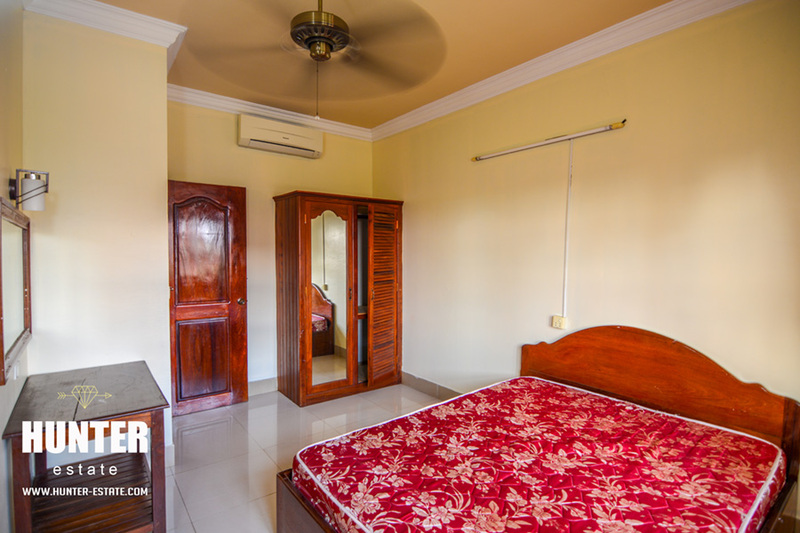 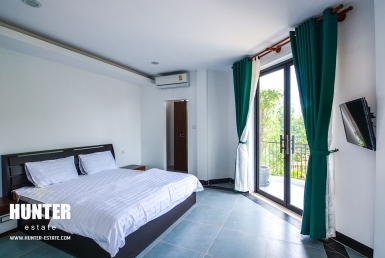 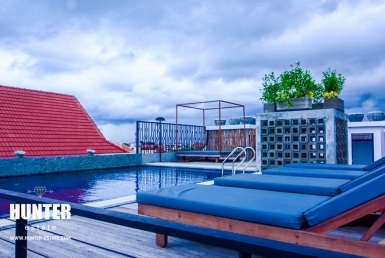 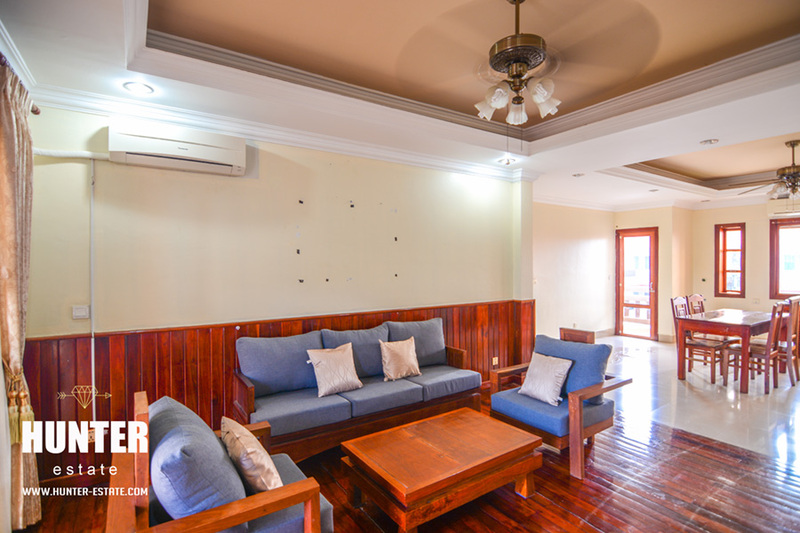 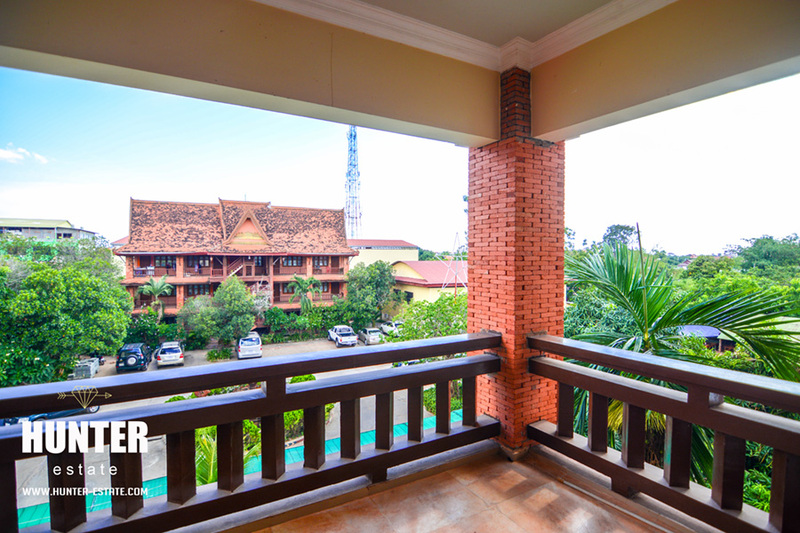 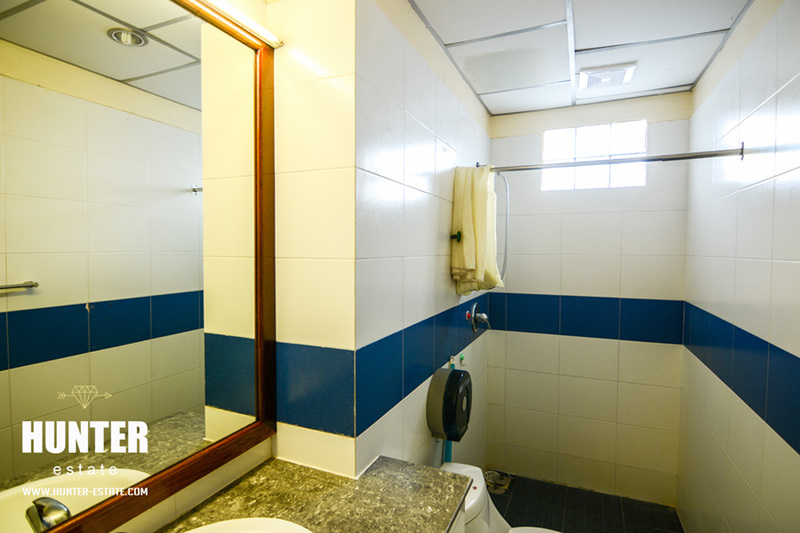 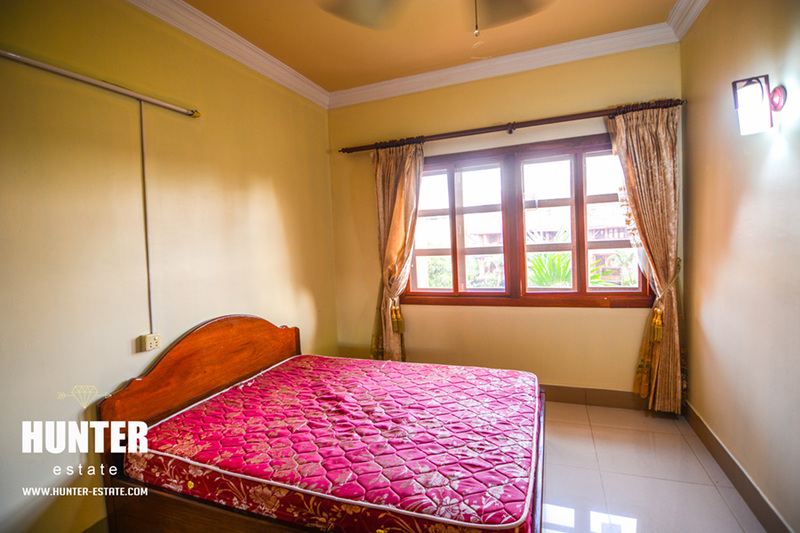 Nice and Cozy 3 bedrooms Apartment available for rent in Siem Reap!! 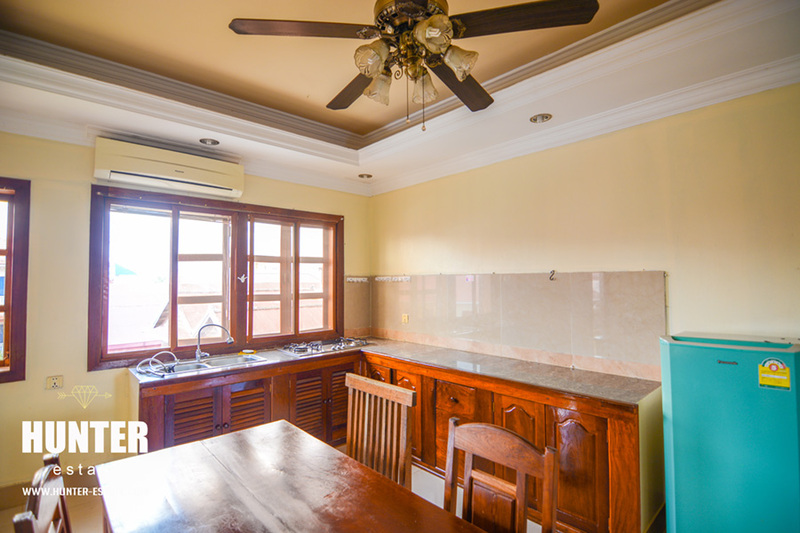  Well-appointed 3 bedrooms in Second floor with huge terrace in town area with great neighborhood, fully-furnished with parking, very close by to the local market and only 5-minute drive to Pub Street, affordable price with 3 bedrooms. 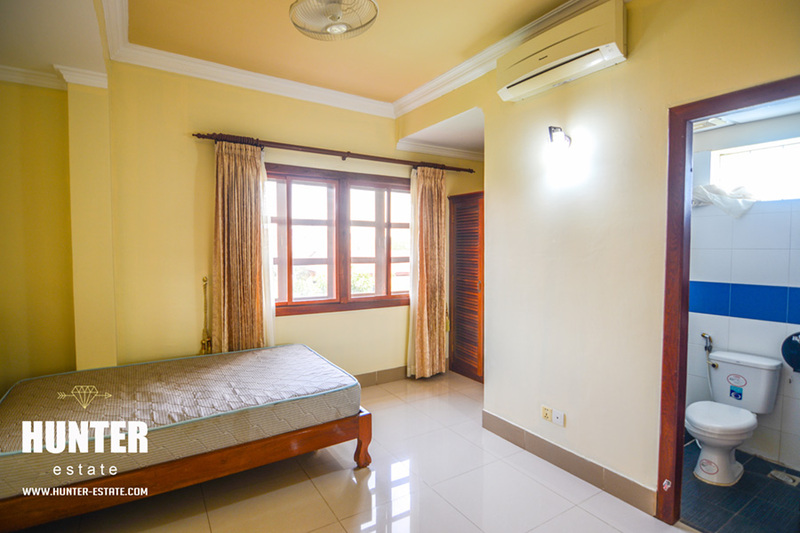 A Move-in- ready property. 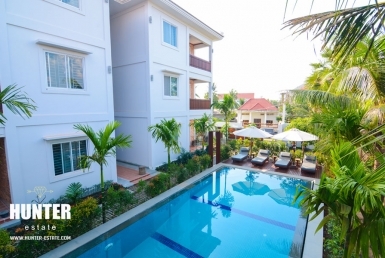 Perfect for long term family staying.